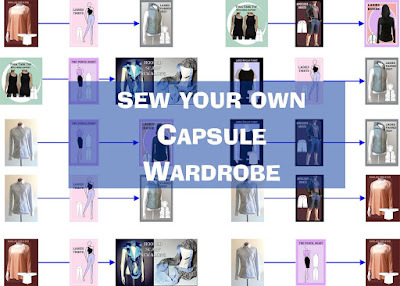 Nothing says “serious sewing project” quite like planning to sew your own capsule wardrobe. With the seasons changing once again, now is the perfect time to start planning such a wardrobe for the next few months to come. So, what is a capsule wardrobe? 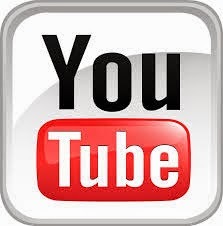 Ideally it’s about 10 to 15 different clothing items that you can “mix and match” to create different looks and outfits for the season to come. This can go up to as many as 20 items, if you’re looking to include accessories, shoes, etc in the range. If you’re not too sure where to start, here’s a sample wardrobe that I have put together for you to help you to be able to choose your own. And if you happen to love this wardrobe, you can purchase the entire collection as a set by CLICKING HERE. To get started, you need a theme. I have chosen the theme “Athleisure” – this is a fun and sporty look that can cover casual as well as formal, and even professional wardrobes. It’s also very much “On Trend” for what’s happening in fashion right now. Athleisure – well the word pretty much speaks for itself, it’s about taking a blend of athletic, leisure and formal wear and bringing it all together to create a “sporty yet professional” look. After Ashley Olsen was snapped wearing a pencil skirt with a hoodie, it has become one of the most preferred Athleisure looks of the season, and one of the looks I definitely had to add into this capsule wardrobe. I have decided to go with 10 different patterns that you use to get this look. I've put together a few combinations for you to inspire you on a brand new look. For your capsule wardrobe, choose similar fabrics with similar colors (this range is particularly suited to a variety of knit / jersey fabrics). We suggest going with a mix of one or two neutral colors, as well as colorful colors, but no more than one print (your single colors can be tied in to match colors within your print of choice), as this will allow you to bring the various pieces together.